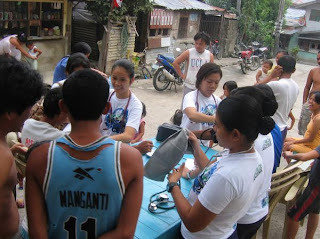 Another activity we had is our operation BP (Blood Pressure). 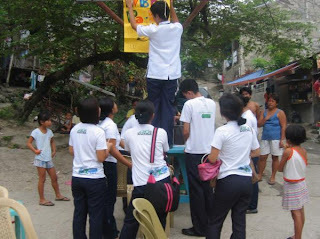 Again, I'm not in the photos. So Sad. =c. 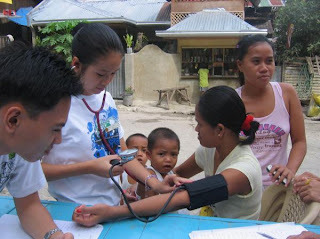 I was somewhere up in the mountains, taking Blood Pressure on another area of the community. 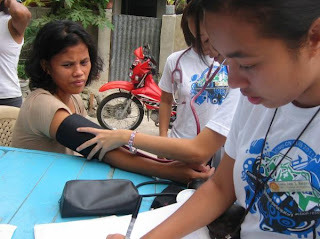 Anyway, here are some pictures of my classmates taking Blood Pressure.